This year, National Grandparents Day is on Sunday, September 10th. To learn about the history of this nostalgic holiday and ways to celebrate it, keep reading. Marian McQuade, a woman from Oak Hill, West Virginia, is credited with founding the celebration. McQuade envisioned a day that would give young people a chance to reflect on the positive contributions senior citizens make to society. She took her idea to Congress and had her friend Cynthia Bennett write letters asking for the holiday’s verification. In 1973 a resolution was introduced to the Senate by Senator Jennings Randolph that aimed to make Grandparents Day a national holiday. The proposal cited Virginia as an example of a state that had already started to celebrate the holiday as a result of McQuade and Bennett’s actions. The legislation, unfortunately, did not pass. McQuade was not discouraged and took immediate action. In three years time, she had established the holiday in forty-three states. When she was finished, she sent each of the states’ proclamations to Senator Randolph who re-wrote a joint resolution to nationalize the holiday. The resolution passed successfully, and the official proclamation that created National Grandparents Day was signed by President Jimmy Carter on August 3, 1978. Now that you know the holiday’s history, here are some suggestions for how to celebrate it. Plant a forget-me-not. These beautiful purple flowers are an emblem of the holiday, and you can even give one to a deserving senior citizen as a gift. Write a thank-you note to your grandparents if you knew them or to another senior citizen who has positively impacted your life. Acknowledge their wisdom and patience, and express the gratitude you feel for having known them. Volunteer at a nursing home or retirement community. Many of the people who reside in these institutions love receiving guests and meeting new people. Some particularly enjoy doing crafts, reading, and playing games with young children, so if you have a child, bring them along too. They also make excellent conversationalists. Your time will be an enjoyable learning experience for everyone involved, guaranteed. Pick up the phone. While face to face is always the desired form of communications, you may not live close to your grandparents. This shouldn’t stop you from letting them know that you’re thinking about them on this special day, so give them a call. Reminisce with family members. 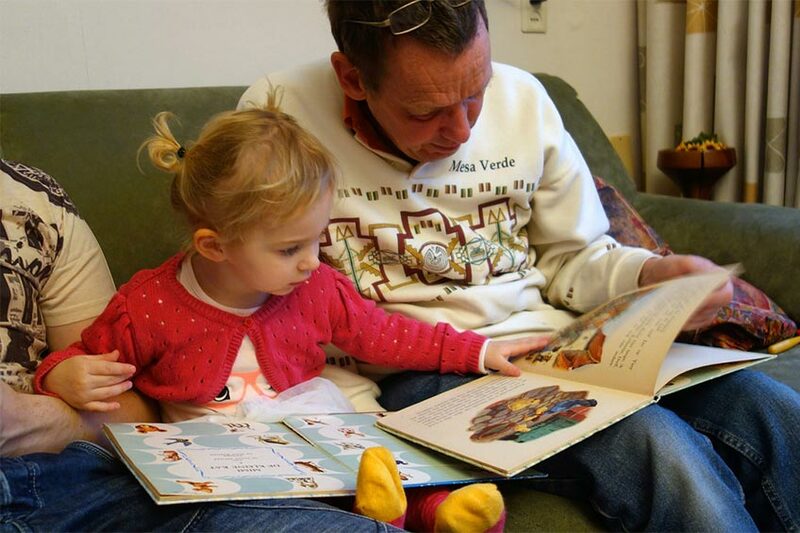 Many people’s grandparents aren’t around anymore, but their legacies are not to be forgotten. Share stories with your living family member about special memories you made together when your grandparents were alive. We hope these ideas sparked some inspiration for you. Happy National Grandparents Day! Located in Waldorf, MD, Adams Crossing offers affordable luxury apartments ranging from two to three bedrooms. Haven’t taken a tour of Adams Crossing yet? Schedule a tour with one of our marketing professionals to see why we’re a 2017 Top Rated apartment community through ApartmentRatings! What do you think? Leave a comment using your Facebook account below. How to Make a Closet Office Work! Celebrate Your Local Girl Scouts in Waldorf – Buy Cookies! 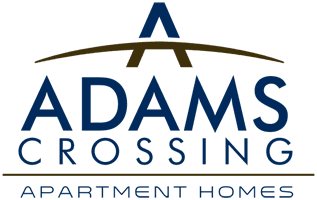 © 2017 Adams Crossing Apartment Homes. All rights reserved. Website Design by Xponent21 Inc.